The small chicken feet peeling machine is used for chicken feet skin removing, it employs advanced skill, is made of stainless steel, easy to operate and clean. It can peel the yellow skin of the chicken skin thoroughly and suitable for chicken feet food processing factory and plant, hotel and restaurant, etc. 1. 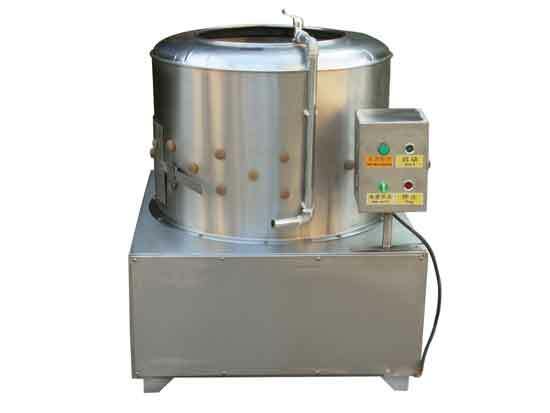 The chicken feet peeling machine is made of the stainless steel, heath and easy to maintain. 2. It is quite easy to operate, durable and with high output. 4. The chicken feet peeling machine can remove the yellow skin and nails cleanly without any damage to the chicken feet. 2. 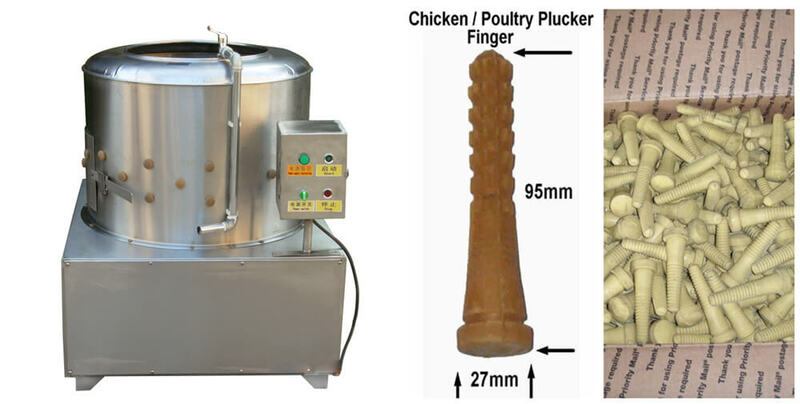 Put the chicken feet into the machine for peeling, skin, and nail can be removed completely and clean, very convenient to operate, there is a tap water connected with the machine tap which used to wash out the peeled skin and nail. We have the complete line for chicken feet peeling including Spiral type chicken feet blanching machine, Chicken Feet peeling machine, Spiral type auto feet pre-cooling.